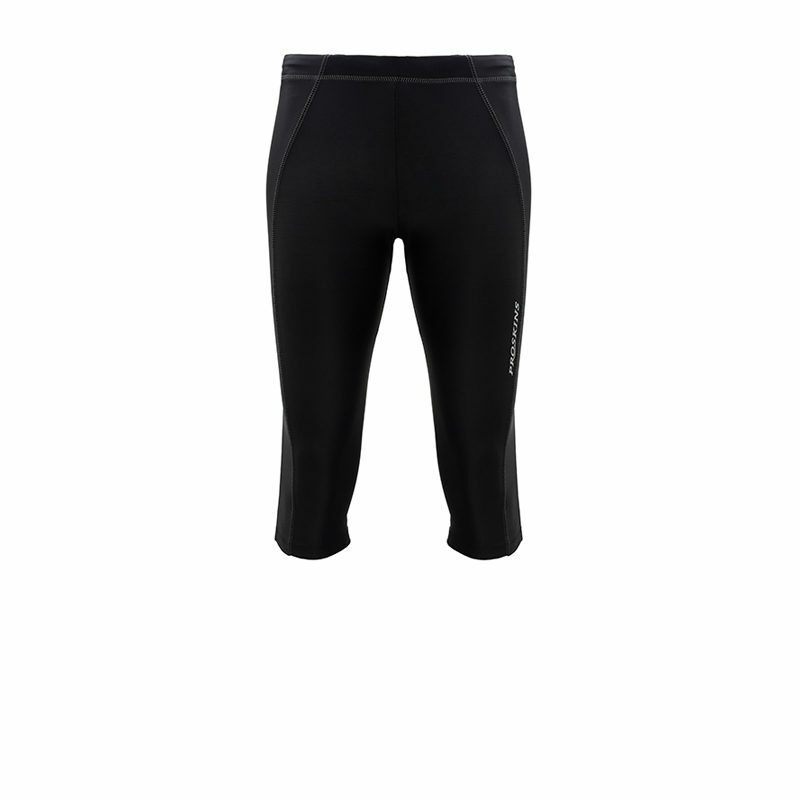 Proskins Active Run Capri are the perfect all round workout / sport leggings. 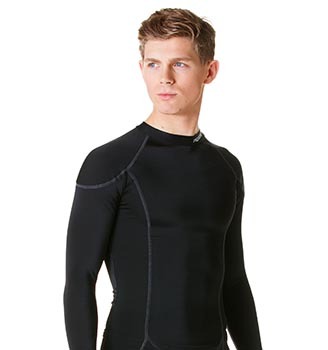 The high technology fabric is muscle supportive, sweat wicking and enhances blood flow. 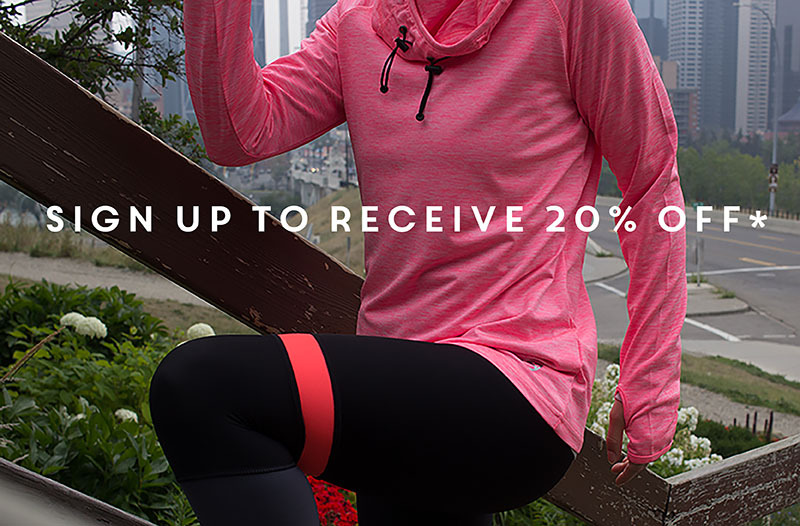 Providing maximum comfort, muscle performance and reduces muscle fatigue. Flattering to the eye with contrast flat lock stitching.